A relaxed tour taking in the sights & sounds of the region combined with heritage hotels, home stays, houseboats and idyllic resorts. Arrive Cochin by Intl flight and transfer to heritage hotel. Rest of the day free at leisure. Take in a Kathakali dance performance in the evening. 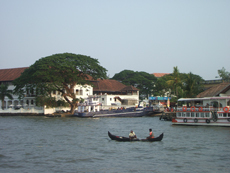 After breakfast proceed for city sightseeing, visiting Old Cochin whose history predates its Western conquerors. 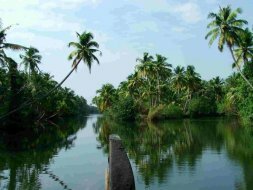 Enjoy a sunset cruise in the picturesque backwaters. 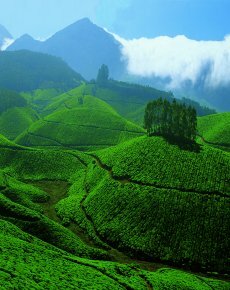 Munnar. 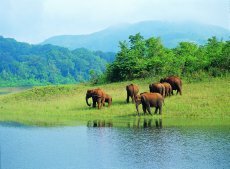 Proceed for local sightseeing, visiting the Rajamalai wild life sanctuary and to a nearby tea factory. ideal for walks or golfing. Drive close to Peermede, a hill station and check-in to the home stay in a plantation. Enjoy local hospitality, traditional food and explore the spice, cocoa and rubber plantation. Day to relax, walks in the picturesque Cardomom Hills , wind down, explore your surroundings & connect with your hosts. Transfer by car to resort fringing the picturesque Keralan backwaters for few days of relaxation , yoga & ayurveda. Day at leisure at backwater resort. Ayurvedic rejuvenation and localised activities. Board your very own houseboat for your overnight cruise through the enchanting backwaters with crew & facilities. 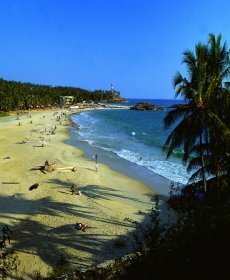 Transfer by car to beach resort near Kovalam. Rest of the day to take in the sun , sea & sand at this idyllic resort. 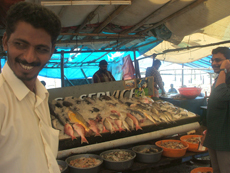 Drive to Trivandrum for sightseeing / shopping if it is of interest when you`ve had enough of the sun & sea.